Introducing the newest (just today!) addition to my shop... Lola Goes Exploring! 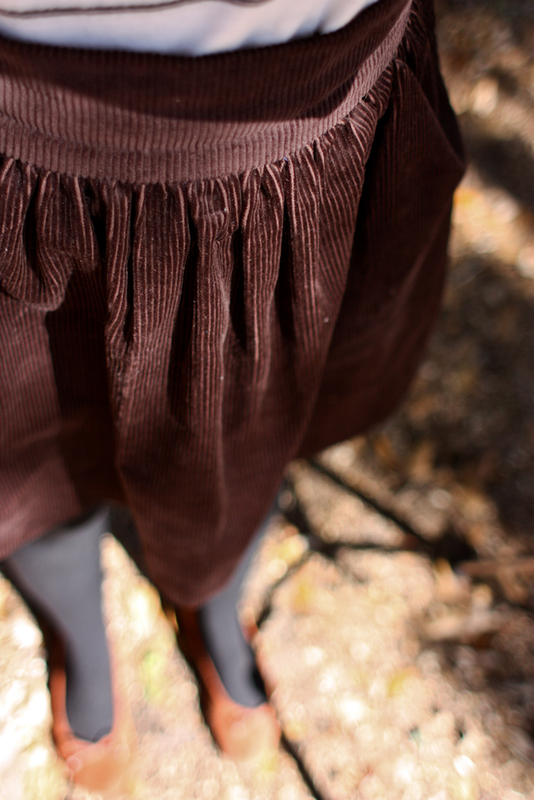 I have been excited to add this skirt for quite some time. 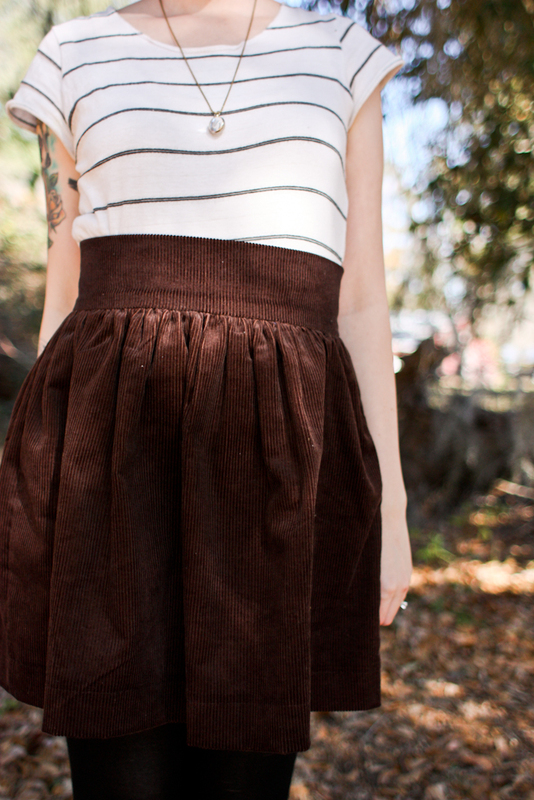 Its twirly, short, high waisted, and fun...what is there not to be excited about? This piece is completely made to order, based off of your own waist measurement. 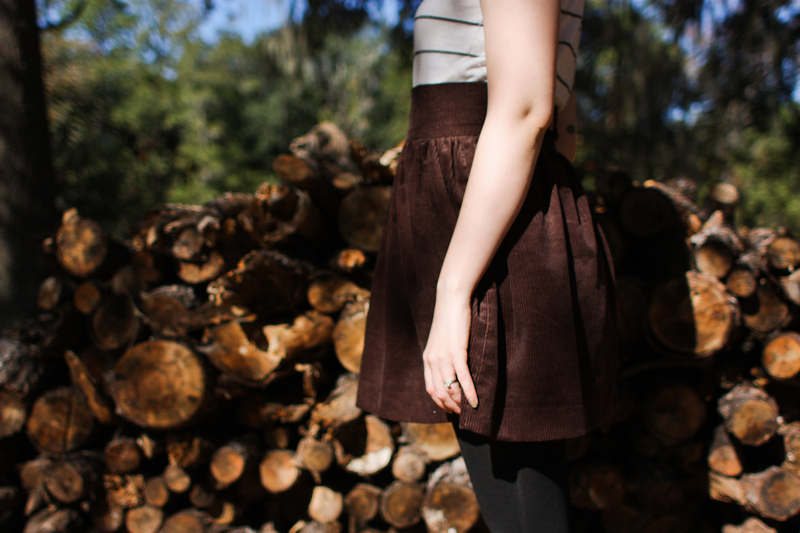 There are also some more fabric options so be sure to head on over and check it out. I have really been trying to figure out a way to have an item that is much more affordable and I think I did it! 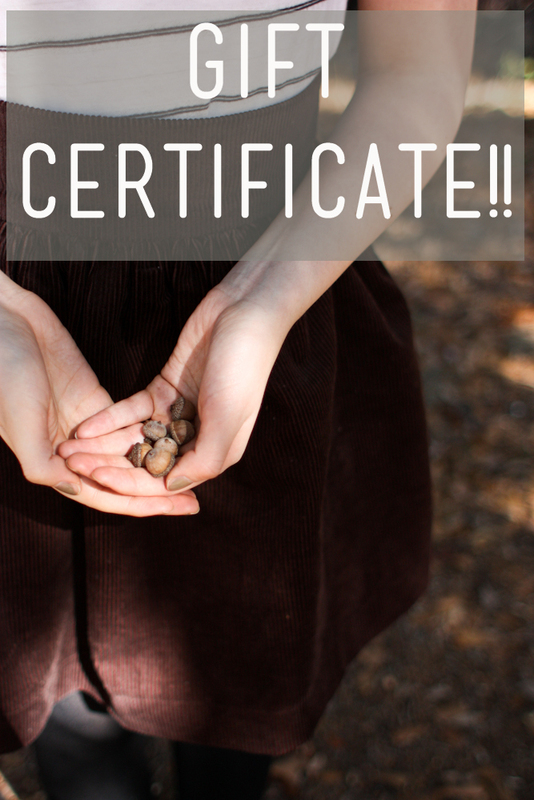 I am also now offering gift certificates!! A few of you have mentioned hoping that one of my dresses ends up under your Christmas tree...so I thought this was the best way for that to possibly happen. I will be sending fun handmade cards as my "gift cards". Yay! oh yea I love that silhouette. I have to make a ton of them for winter. very cute. I love highwaisted skirts MY FAVE!!!!!! I love the things you make. 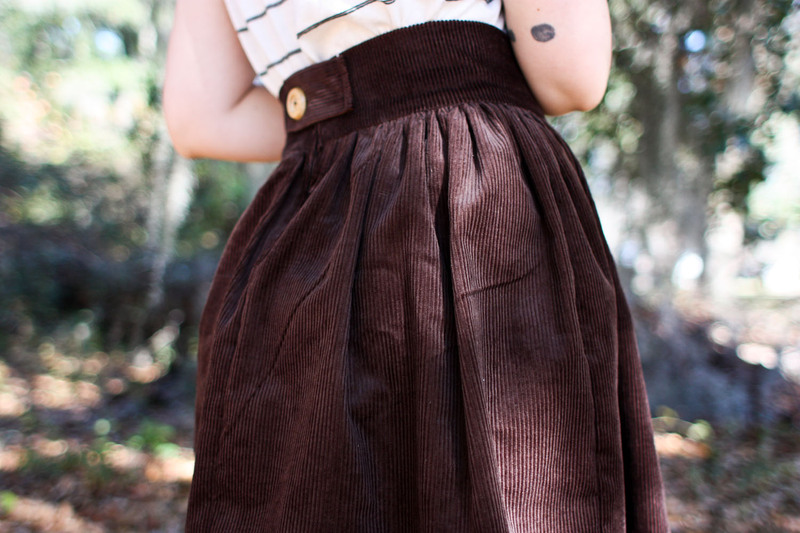 this is a very lovely skirt!